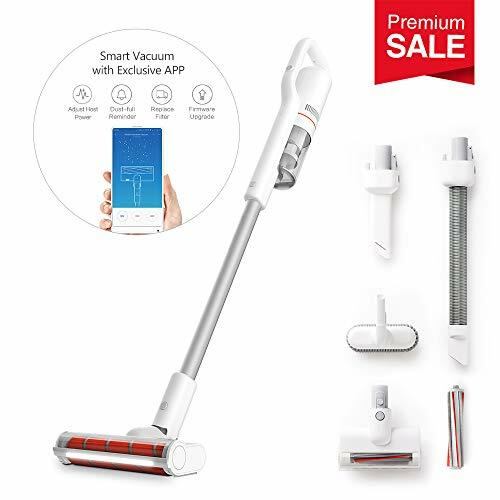 The Featherweight lightweight stick vacuum gives you convenient and effective cleaning on carpets, area rugs, bare floors, stairs, upholstery and more! 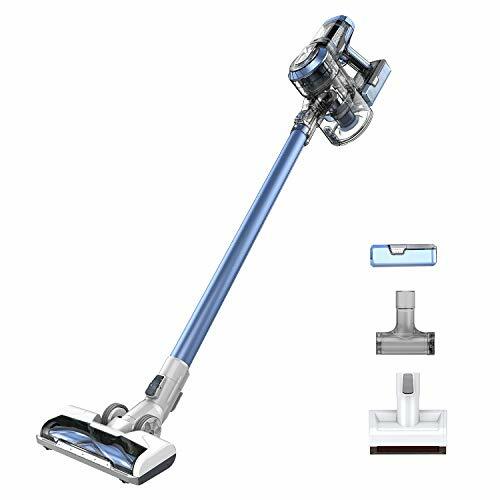 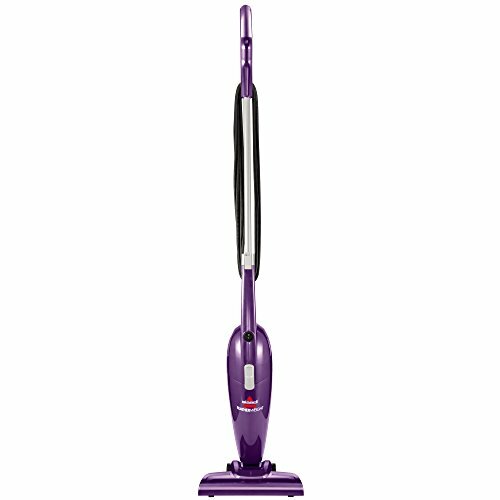 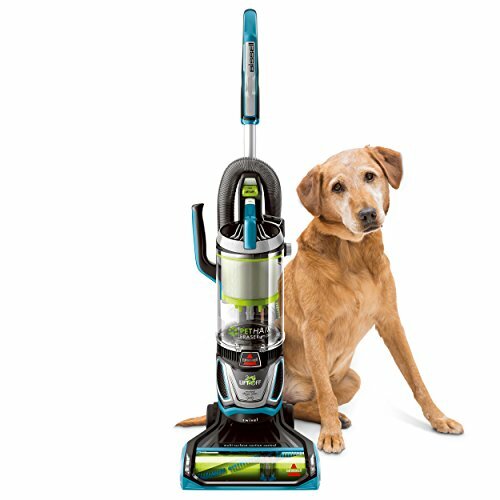 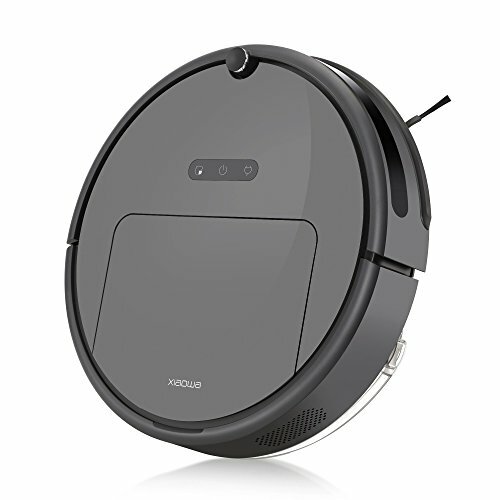 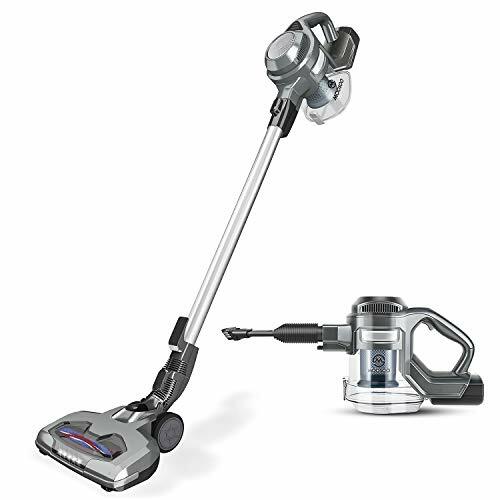 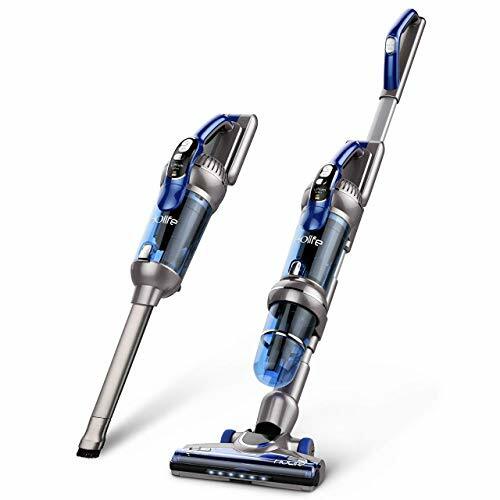 it easily converts from a stick vacuum to a hand vacuum to clean anywhere in your home. 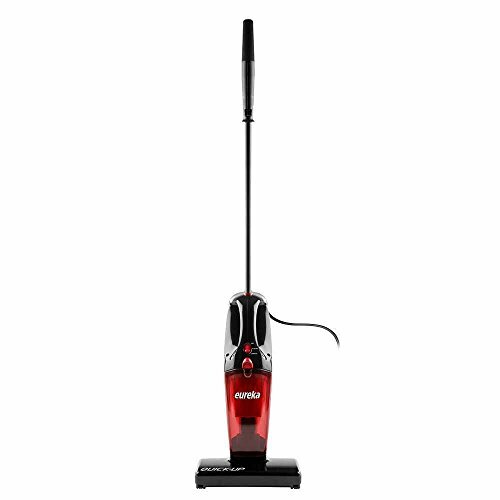 Because the Featherweight is ultra-lightweight and compact it is easy to use and easy to store.